These are very high quality 100% brushed cotton twill deluxe low-profile caps. 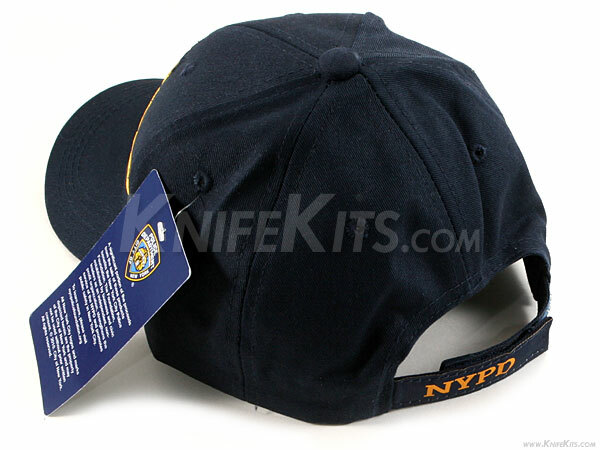 They feature a padded sweatband with a fully adjustable hook-n-loop rear strap with "NYPD" signature. These are double-stitched and reinforced for long life. They are the same high quality that you'll find with professional sports team and/or professional hunting manufacturers. 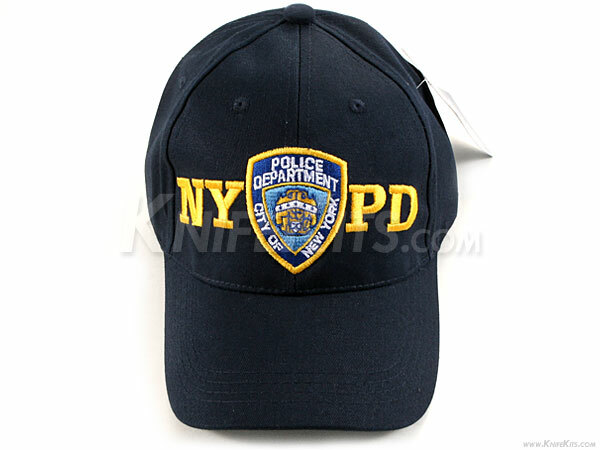 This particular model is "officially licensed" NYPD gear and is a great bargain at our price. If you like high-quality caps, get one of these! They are excellent in fit, finish and style!